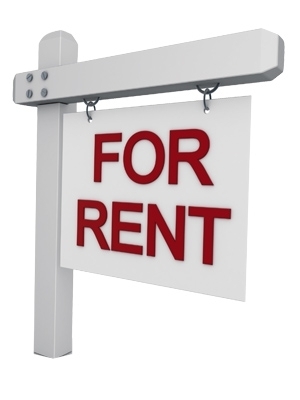 There are two rental markets in New Zealand, Private and Social. Auckland is the only region where there is a surplus of Private rentals, inventory is at an historic high. There is no data on Social rentals, so there may well be a severe shortage after the MBIE removed so many from stock, but this article is not about that, it only covers the Private market. So: "Slowing rent growth often indicates a softening in tenant demand or a potential oversupply of the type of property involved." Yes there is likely to be a softening in demand due to oversupply, just as there was in the last 3 years in Christchurch.